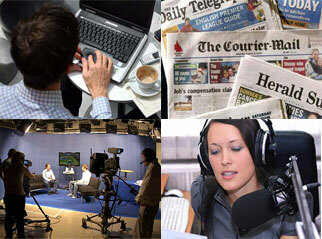 About AMEP | The Australian Media Engagement Project (AMEP). P4T exists to foster sustainable human and social flourishing through the use of thought leadership regarding relational thinking and development, media engagement, relational thinking, asset-based community development and education & training activities. Experience is that Australians are becoming increasingly isolated and fragmented with a significant threat to Australia’s social cohesion and government. The purpose of our projects is to bring them back together. Accordingly, we will foster projects that further geographical or common interest groups to achieve the above aim. The board members are Mark Breyley, Raymond Chow, Stephen Lowe, Ian Skurrie and Bob Simpson. Bob Simpson is the Project Manager of AMEP.